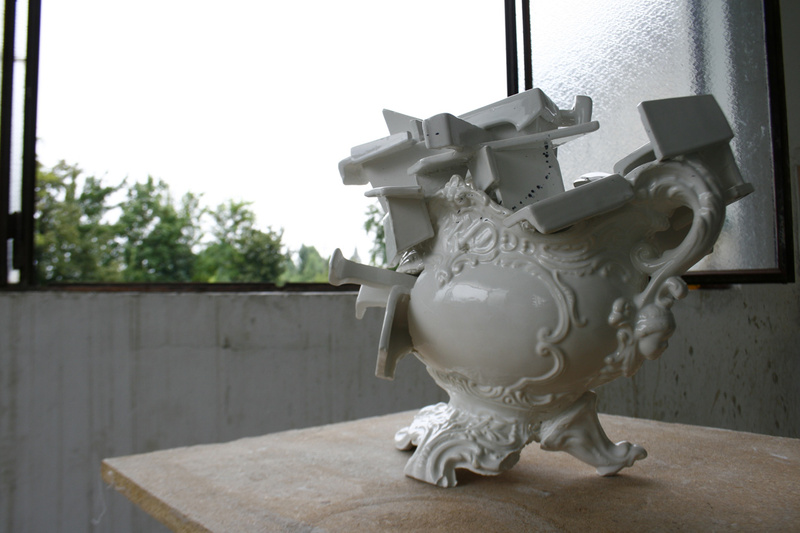 Yesterday we visited Faenza, one of the world capitals of majolica (the name of the city itself gave rise to the word “faiences”), to discovery the world of ceramics and ceramicists of the market-fair “Argillà” (31 august > 2 september), through events, exhibitions, and cultural and spectacular activities. 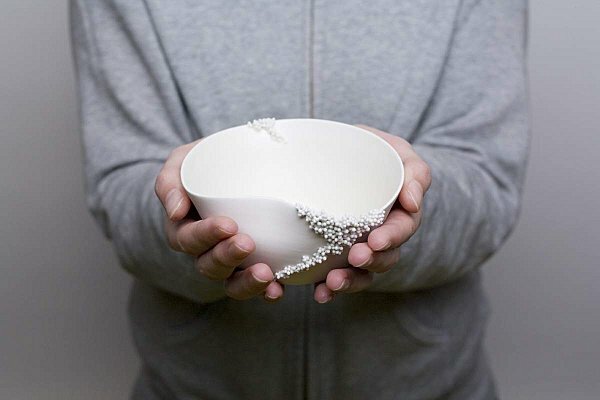 Two artists caught my attention: Clementine Dupre (FRANCE ! 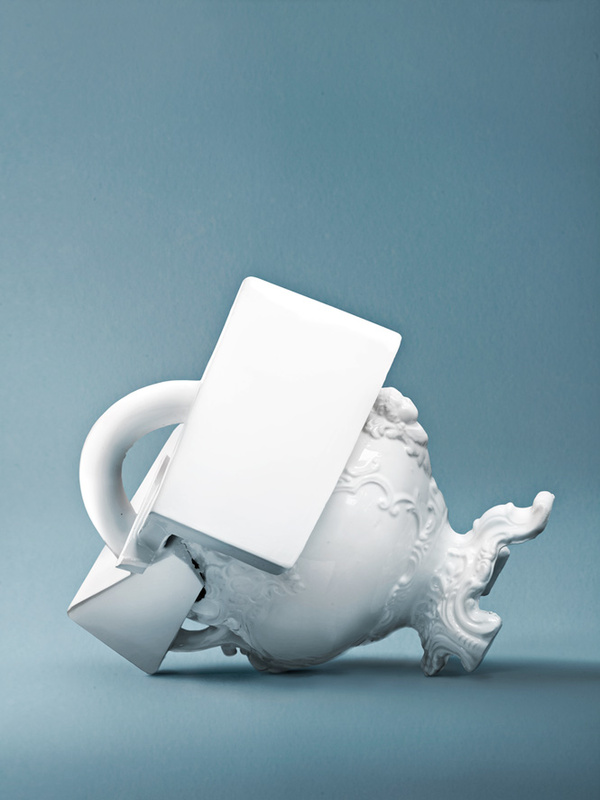 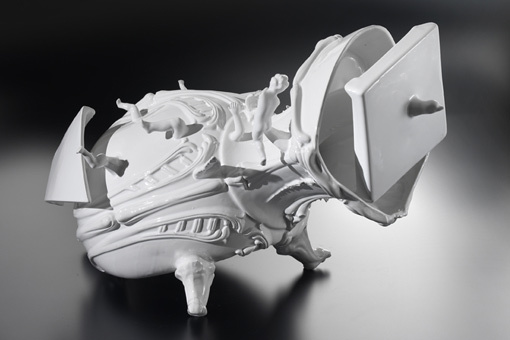 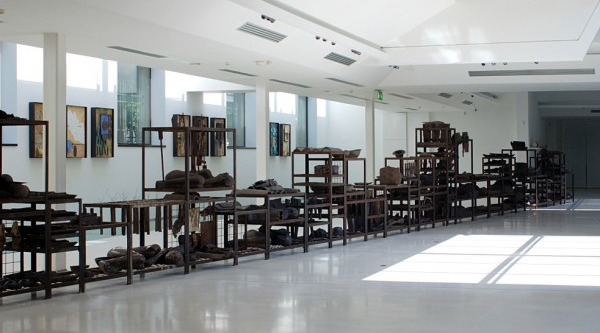 – exhibition at the Theatre by Elvira Keller and conference at the Museum) and Paolo Polloniato (MADE IN VALLAURIS – The metamorphosis of Tradition: Paolo Polloniato’s exhibition by Viola Emaldi). 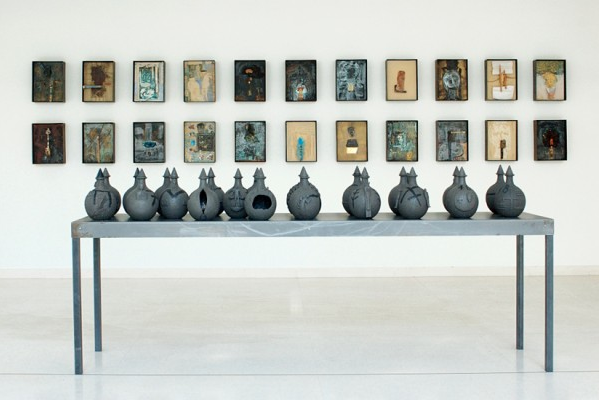 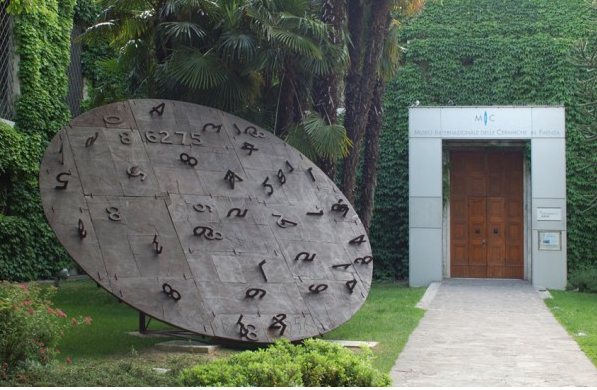 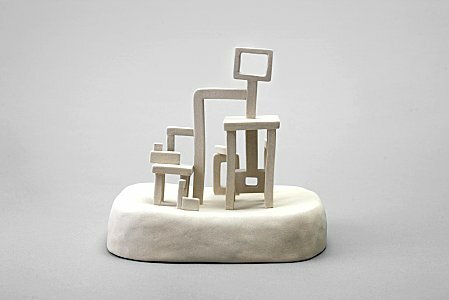 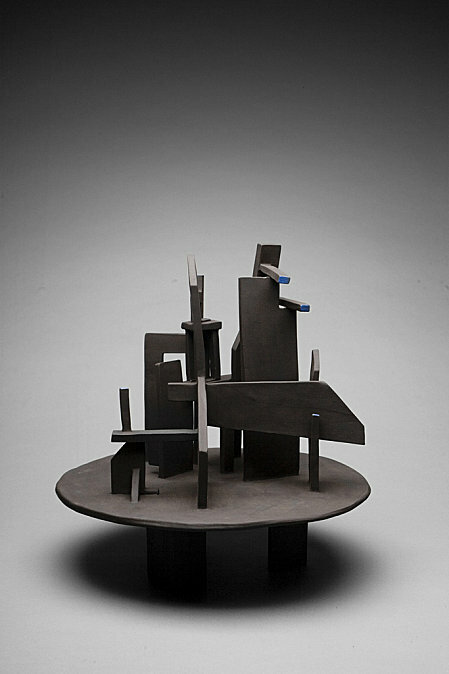 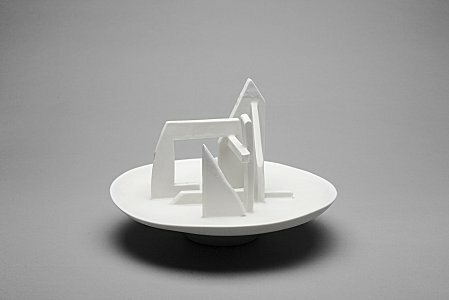 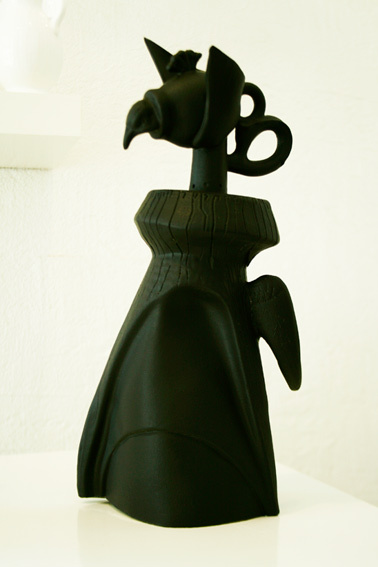 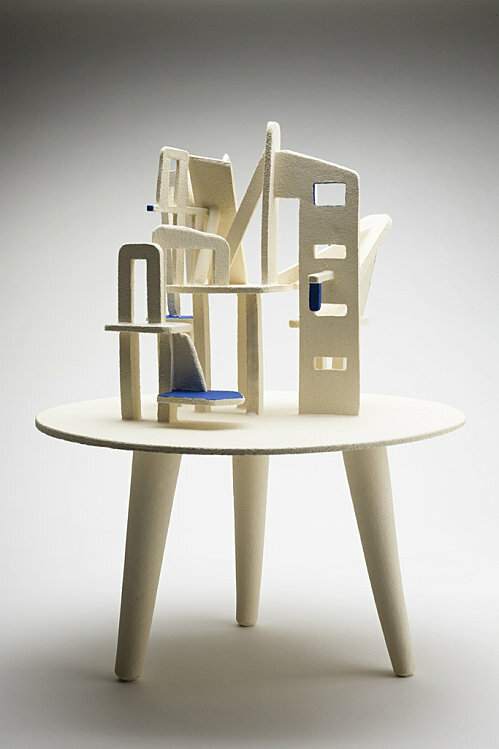 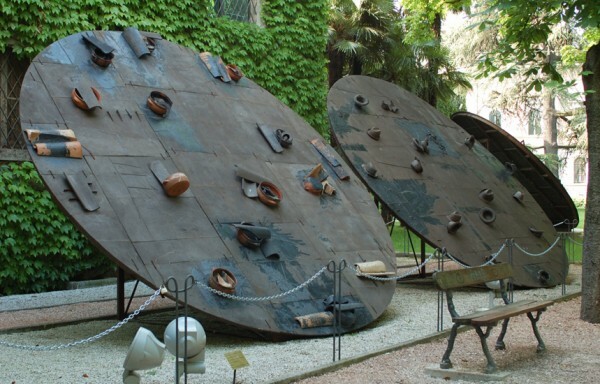 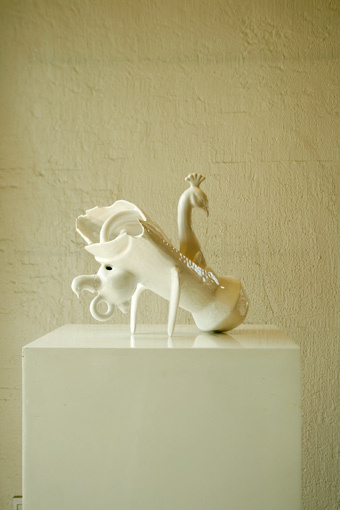 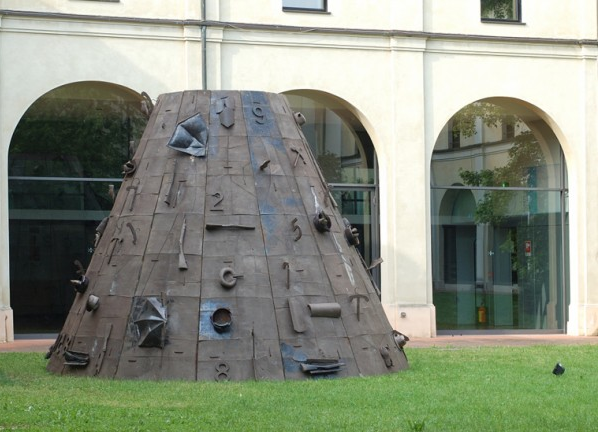 Don’t miss the Mimmo Paladino‘s solo exhibition (until 7th october 2012) at the MIC the International Museum of Ceramics in Faenza.